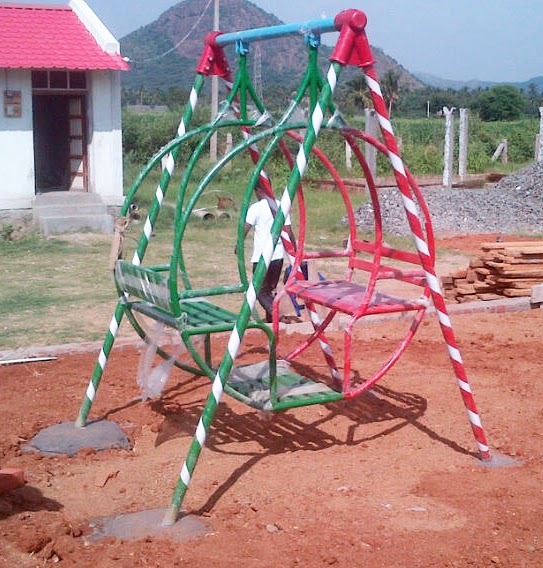 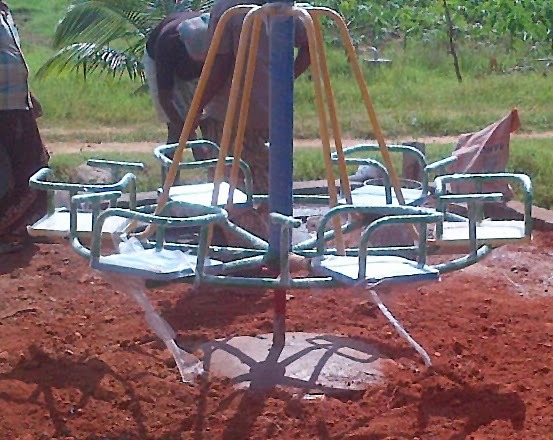 Many thanks to the following people who contributed towards this playground: Kati, Inni Kankainen and Minna, Roopali, Mr. Shivacumar, and the children of Parkside School, London. 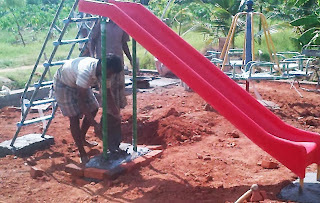 The playground looks great. 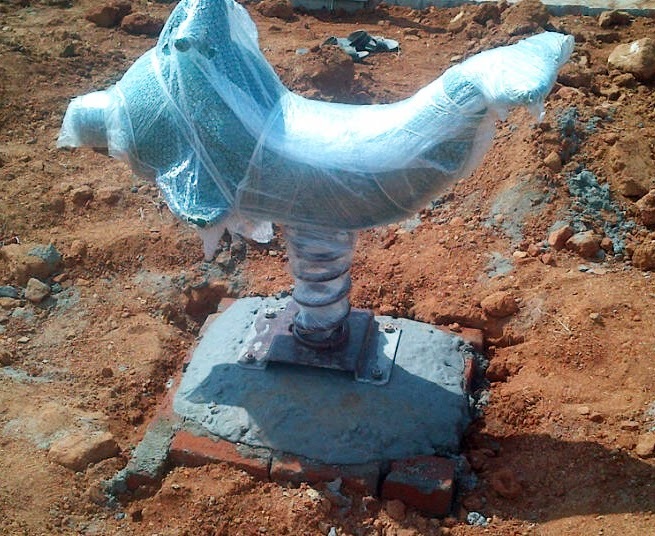 The local people who built that playground did a great job. Thanks for allowing my family to be a part of something worthwhile. Till we meet again my friends in India.....Namaste.